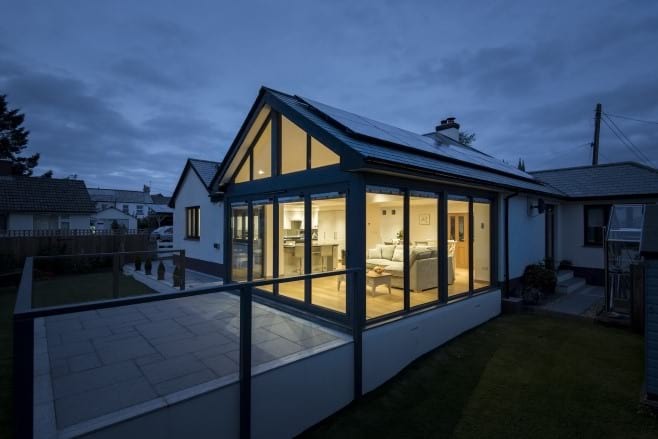 Looking for supply only patio, bifold and French doors in East Grinstead? Contact our door manufacturers! 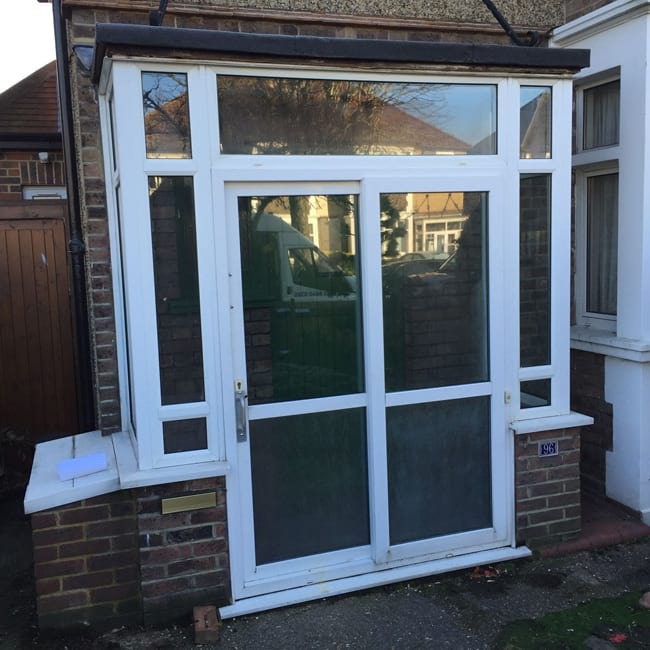 Are you an enthusiastic DIYer looking to install a new UPVC door? 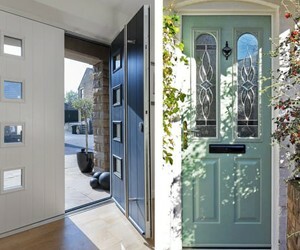 Perhaps you are builder looking for a reliable supplier of precision-engineered composite doors? 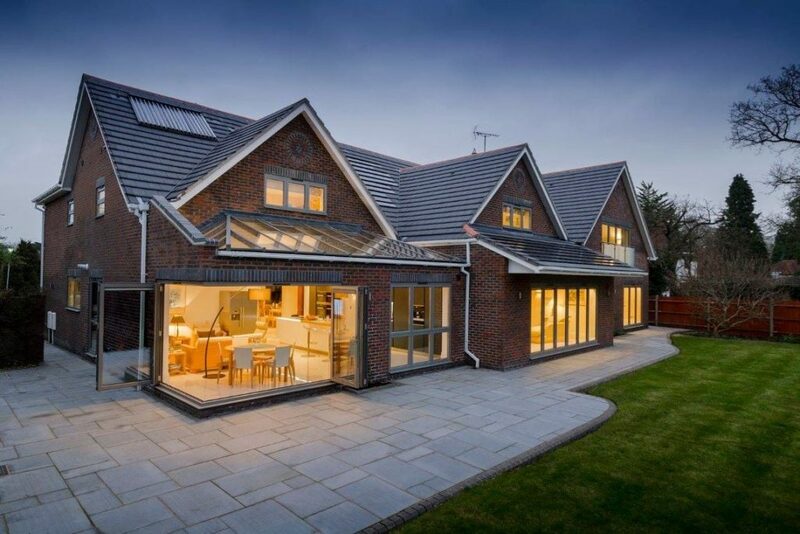 Or maybe you are an architect looking for state-of-the-art bifold doors for a property you are working on? 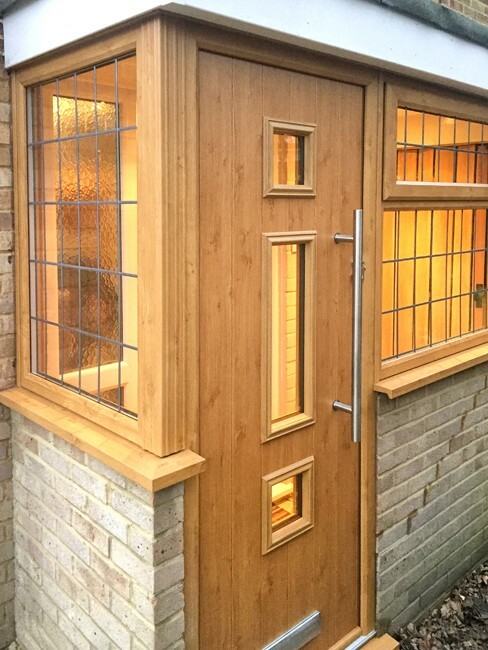 Here at Your Price Windows, we manufacture and supply a vast range of bespoke doors, porches, conservatories and other glazing products in East Grinstead, Reigate and Surrey. Always putting the customer first, we have built an excellent reputation for our personable, reliable and cost-effective service. Our products are built to last, so you know you are getting the best quality glazing when you order from us. 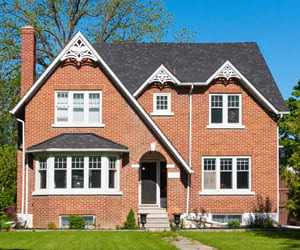 With 25 years’ experience in the trade, we understand how important it is to get every job right. Unlike other window and door companies, we manufacture our products on-site in our Mitcham factory, so we control the process and can fast-track your order, if necessary. From materials and glazing, through to accessories and finish, every order is made to measure to every customer’s exact specification. If you would like a quote for supply only doors, please call us on 020 8640 0380. Alternatively, if you would like to discuss your requirements face to face, please pop in and see us in our Mitcham showroom. Aluminium sliding doors and slimline sliding doors are in great demand in the building industry for both homes, offices and other commercial buildings. 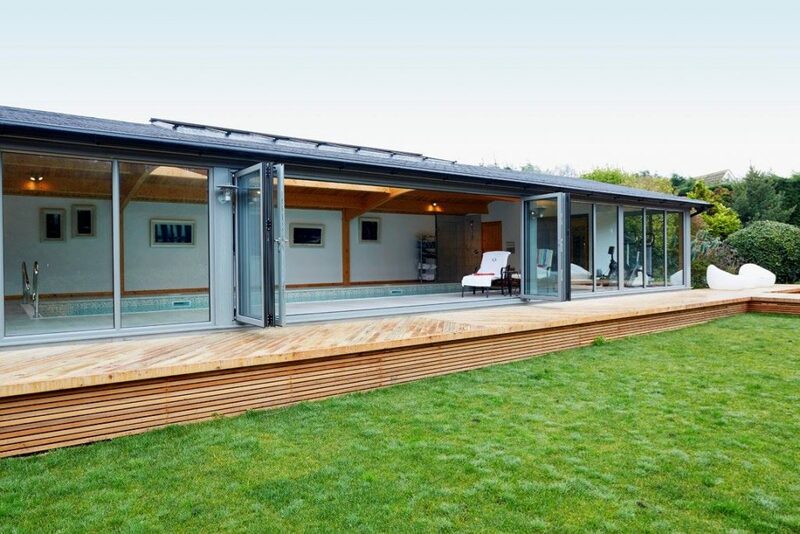 We supply the trade with sliding doors from leading manufacturers, including Smart Systems, Origin and Kommerling. We also offer a complete end to end, design, supply and installation service to homeowners looking for new sliding doors or patio doors. 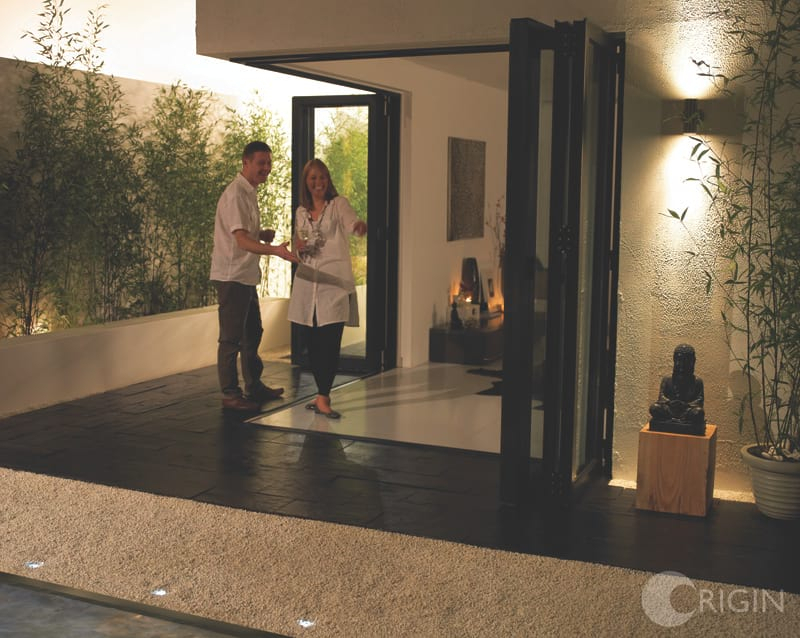 Our range of sliding doors can perfectly complement any residential or commercial property. They are lightweight, effortless to use and look fantastic; the design options are almost limitless, with a huge range of configurations, styles and colours available to choose from. 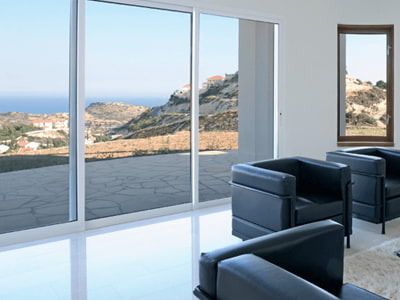 Ideal for residential homes and commercial offices, uPVC sliding doors are durable, attractive and energy efficient. 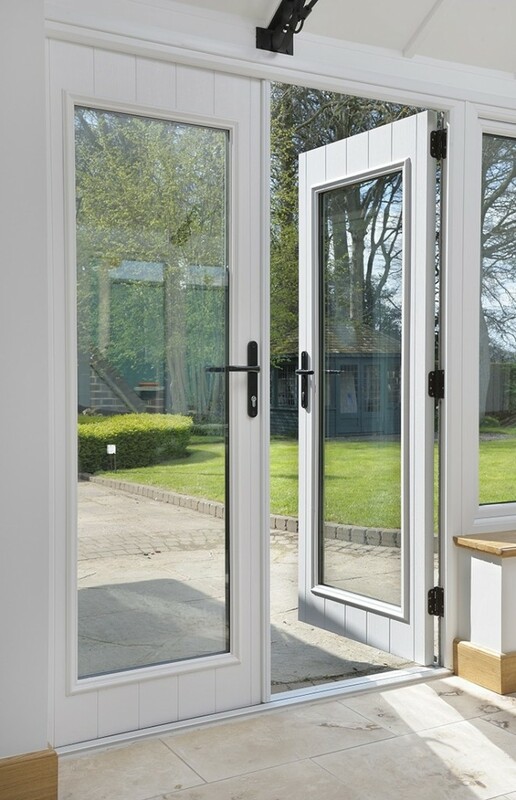 We supply doors from Kommerling’s Premiline PRO range, some of the most secure uPVC sliding doors available on the market. These doors feature an interlock, which is activated with the simple turn of the handle. They come in two, three and four panes and are easy to maintain; simply wipe clean with a damp cloth to keep the doors in superb condition. 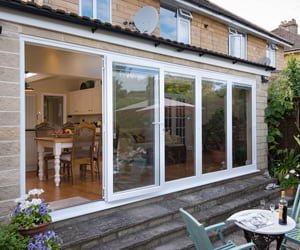 Lighten up any property with trade patio doors from Your Price Windows. Sliding patio doors are an affordable way to gain access to your home, whilst saving space and increasing light and ventilation. 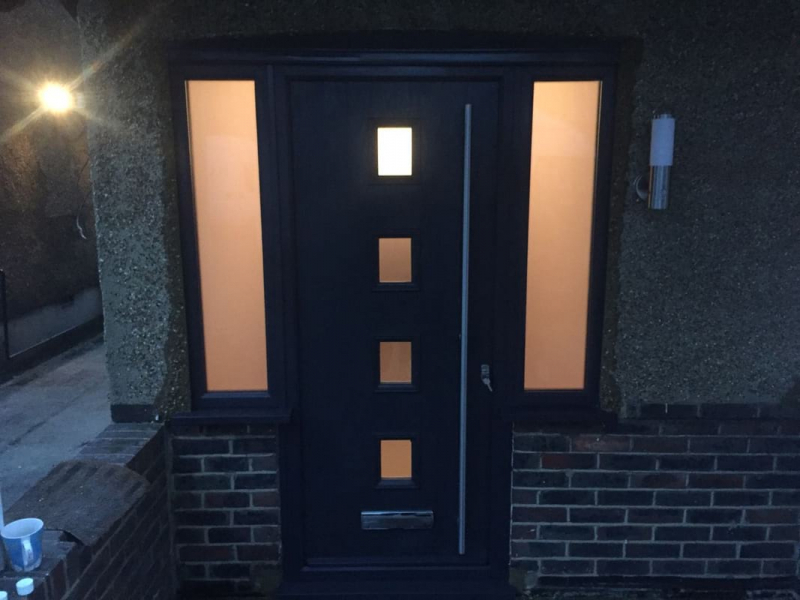 We are experts in glazing and also supply a range of residential doors, including back doors, side doors and stable doors to customers. 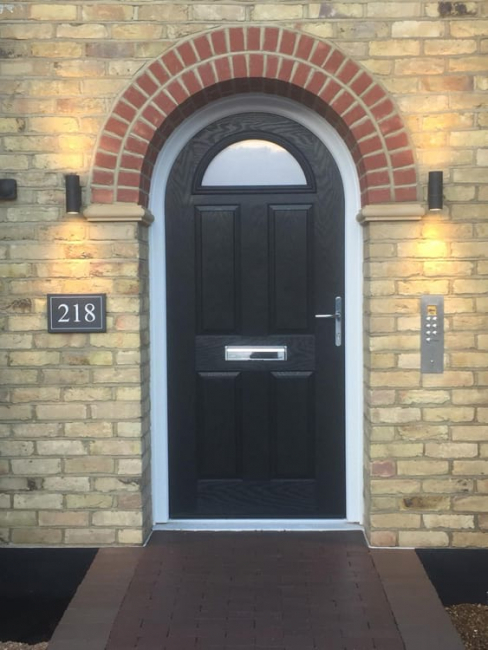 If you are looking for secure, thermally efficient and functional doors, we would be delighted to discuss the options available to you, so you can make the perfect choice for your property. All doors are bespoke and designed to your requirements. 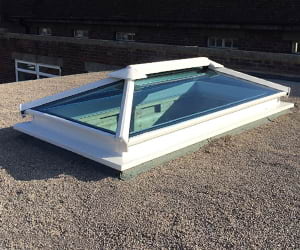 For additional light or to increase space in a property, we can supply you with made to measure conservatories or roof lanterns for small or large-scale building projects. We always honour our delivery times and work hard to exceed your expectations. We know how reneging suppliers can completely upset the timeline of a project, however small, so you can rely on us to deliver on our promises. 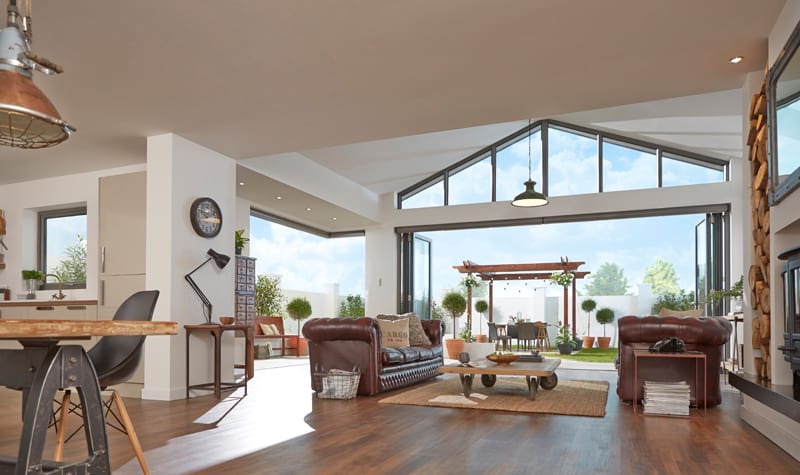 For trade price patio doors, bifold doors, conservatories and roof lanterns in East Grinstead, contact us today! 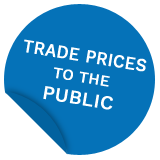 We can be reached on 020 8640 0380, email us at sales@yourpricewindows.com or fill in an online contact form and we will get back to you.